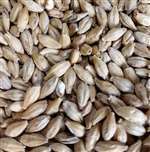 The lightest in color, this malt is well modified and can be easily mashed with a single-temperature infusion. 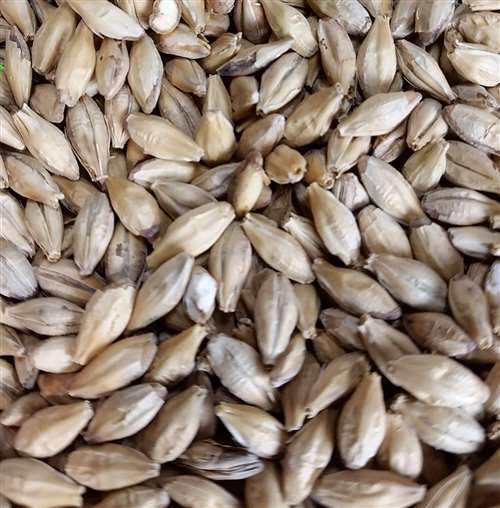 Château Pilsen malt carries a strong, sweet flavor and contains enough enzymatic power to be used as a base malt. Suitable for all beer styles. Produced from the finest European 2-row spring malting barley varieties. 1.7-1.9 Lovibond, kilned at up to 80 - 85°C.